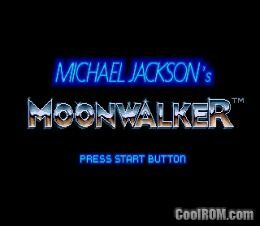 CoolROM.com's game information and ROM download page for Michael Jackson's Moonwalker (Sega Genesis). This title is protected, so we can't provide a download for it. 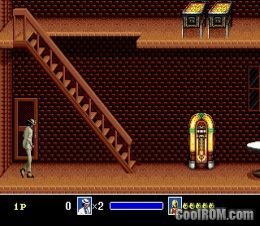 ...or these Sega Genesis Action/Platform ROMs!